The K League Classic moves into round 10 this weekend roughly the 30% mark of the main season. 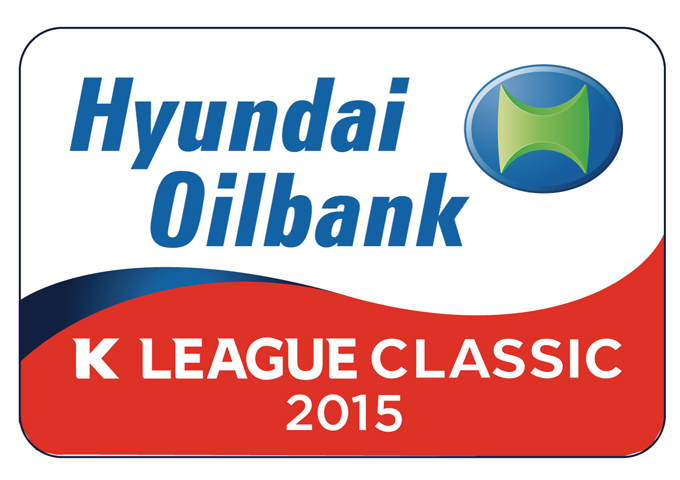 The highlight this week in our opinion is the Hyundai derby between Ulsan (currently 3rd) and league leaders Jeonbuk. The league table is still developing as only 9 games have been played. Jeonbuk have already built a 7 point lead at the top with now Jeju in 2nd spot and Ulsan 3rd. Busan, Daejeon and now FC Seoul now make up the bottom 3. Gwangju have won one and drawn 2 of their last 3 games and seem to be regaining their early season form. Suwon Bluewings have lost their last 2 games, but remain the league top goal scorers. Althought Gwangju are the form side we see Suwon edging them in this one. Jeonnam Dragons have won 2 but also lost 2 of their previous 4 games. 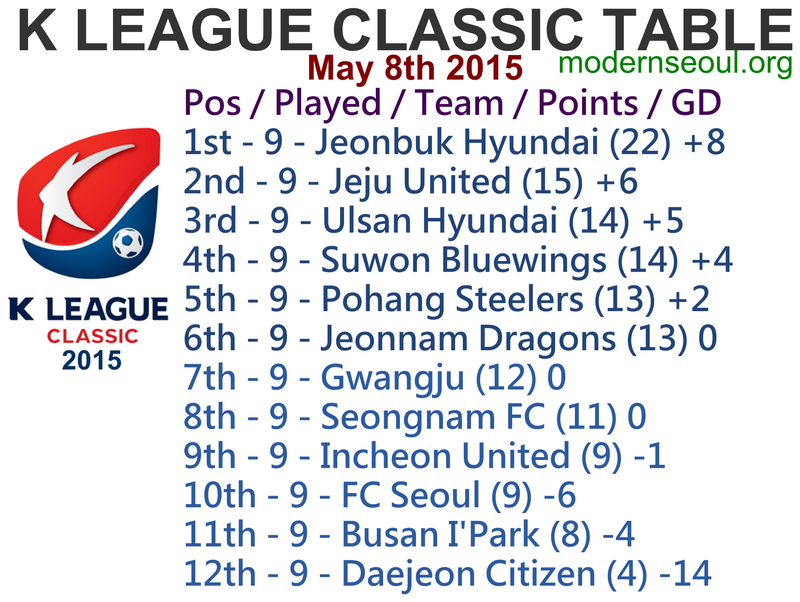 Bottom club Daejeon have picked up just 4 points from their opening 9 games this season. Jeonnam Dragons will be favorites to win this one. Incheon United won for the first time this season last weekend and are unbeaten in 5. Jeju United won last weekend which pushed them upto 2nd place. Incheon are solid at home and Jeju average away, this looks like a draw on paper. Ulsan Hyundai are currently 3rd placed, but haven’t won in 5 games. League leaders Jeonbuk Hyundai have won 4 of their last 5 games and have a 7 point lead at the top of the table. Jeonbuk will be favorites, but it won’t be a landslide victory. Busan have won one and drawn one in the last couple of weeks. FC Seoul have 1 win from their previous 5 games, but did move into the knockout stages of the AFC Champions League. A battle at the bottom which could go either way, but we see it ending in a draw. Pohang Steelers have 7 points from their last 4 games and are currently 5th in the table. Seongnam are unbeaten in 6 with 2 wins and 4 draws. We see Pohang at home having the edge but it will be close. 2 Correct results with 1 perfect score. 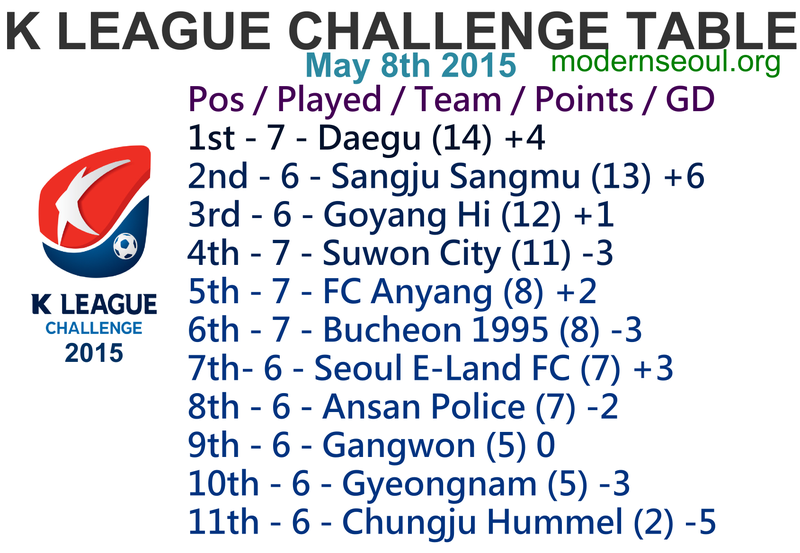 The K League Challenge moves into it’s 8th round of the season and is still very close and competitive. The highlight games this round is the top of the table clash as leaders Daegu travel to Sangju Sangmu on Saturday afternoon. The K League Challenge table is still developing. Suwon City FC, Sangju Sangmu and Goyang Hi currently lead the way, with Chungju Hummel sitting at the bottom of the table with Seoul E-Land FC and now Gyeongnam just above them. There was little movement from round 5 to 6. There’s only 12 points separating the whole league. 2 correct results from this weeks 5 games.